Linked by Heart advances the mission of Sisters by Heart by providing additional regional, local support, and resources to families affected by Hypoplastic Left Heart Syndrome. Linked by Heart aims to foster connections amongst the HLHS community. 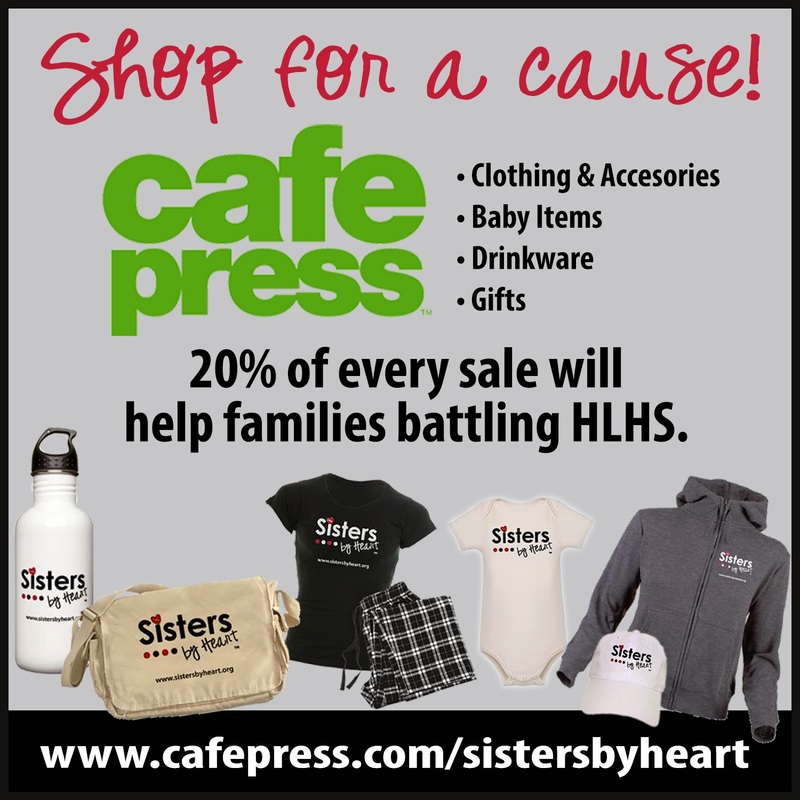 With a significant increase in the care package nominations received since our formation in 2010, the Sisters by Heart Board developed the concept of “Linked by Heart” in an effort to provide more assistance for the Hypoplastic Left Heart Syndrome (HLHS) community. Linked by Heart complements our mission of spreading HOPE and support to families walking the path from HLHS diagnosis through surgical interventions and beyond. Linked by Heart is a collaborative effort between Sisters By Heart and additional HLHS mothers known as “Regional Coordinators”. The Regional Coordinators are moms from across the nation who’ve walked in your shoes and want to help you locate other families in your same situation via Regional Facebook Groups and a searchable database for networking. With the launch of Linked by Heart, families across the HLHS spectrum can connect, from those prenatally diagnosed to “angel moms” and everyone inbetween. Any family affected by HLHS is invited to register with the Linked by Heart Network and/or join our Regional Facebook groups. Click on this link and take a moment to watch a video to learn more about Linked by Heart. Click on this link to search the Linked by Heart database.